Thanks for your interest in becoming a part of the Bowhunting.com video staff. Please fill in all the fields below completely. Only applications filled to completion will be considered. This includes the submission of trophy photos as well as hyperlinks to videos uploaded to YouTube or Vimeo. Please note that video submissions are the most heavily weighted portion of this application. Without video submission, consideration for a spot on the team will be limited. If you have any questions or concerns please email app@bowhunting.com. Thanks, and Bowhunt or Die! How did you learn about Bowhunting.com and the Bowhunt or Die web show? Do you hunt on Private or Public land? How many days do you spend bowhunting each year? Do you use a safety harness & lifeline? Have you ever been a part of another pro staff or filmed for any other TV or web show? What contributions or new ideas do you feel you can bring to the Bowhunt or Die web show? 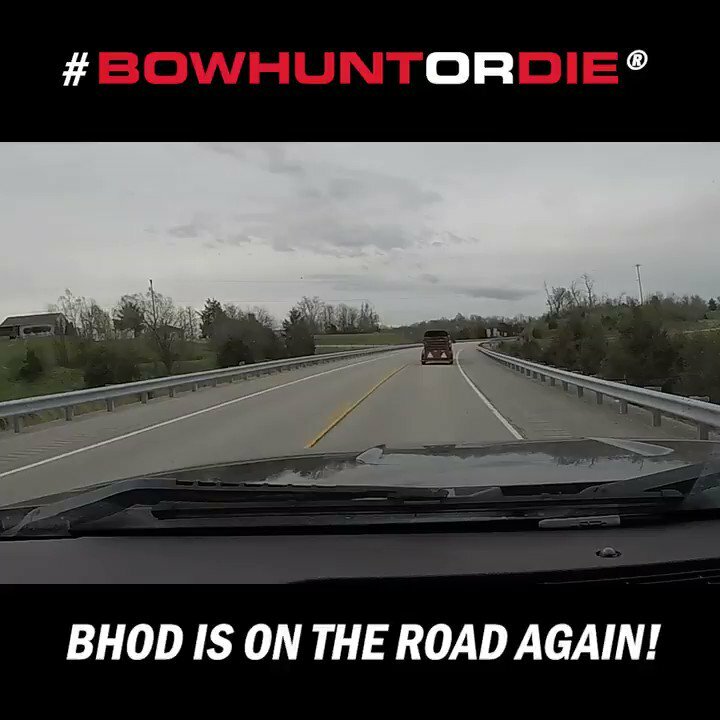 What would you like to get out of becoming part of the Bowhunt or Die team? Who do you like better - Todd or Justin?